At the moment, in fact, the Los Angeles FC are second in the Western Conference ranking, behind only Dallas (but with four points behind). In the same conference, however, the Galaxy chase: fourth position in the ranking, four lengths from the cousins. For Ibra and team-mates, therefore, it is forbidden to make mistakes: the derby is too important both for reasons of rivalry, but above all for the classification. 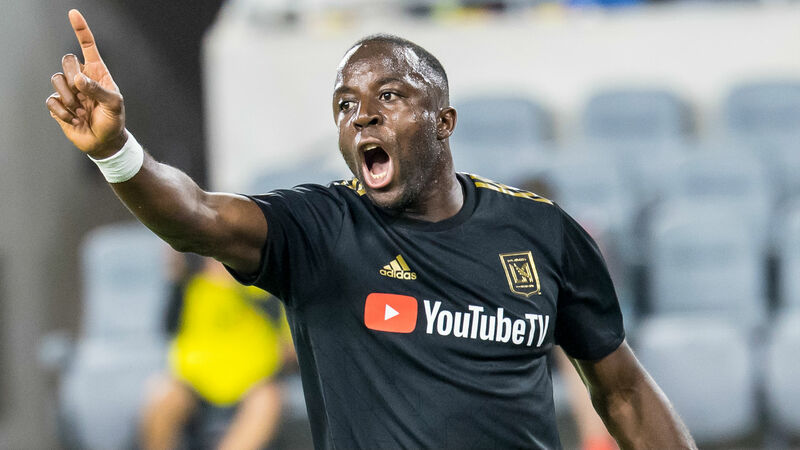 The Los Angeles FC come from a resounding defeat against Minnesota (5-1), the Galaxy instead of three consecutive victories. The last five games of the Galaxy have all ended at least Over 3.5, as well as five of the last six of Los Angeles FC. The game will certainly be fought and intense, but apparently the two rivals have a certain and prolific predisposition to offensive football, but often forgetting the defensive phase. With one like Ibra in the field, then, the show is guaranteed. We choose the Over 2.5 option.